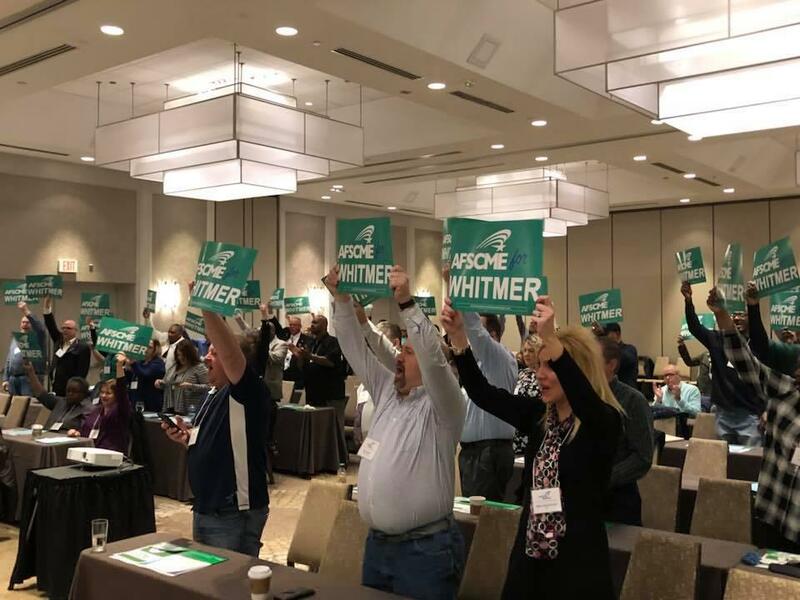 After much deliberation amongst members, several town hall events, and parsing through survey data sent out to members, AFSCME Council 25 is pleased to endorse Gretchen Whitmer in this year’s crucial Governor’s race. “Gretchen’s message and track record have really resonated with our members,” said President Roehrig. 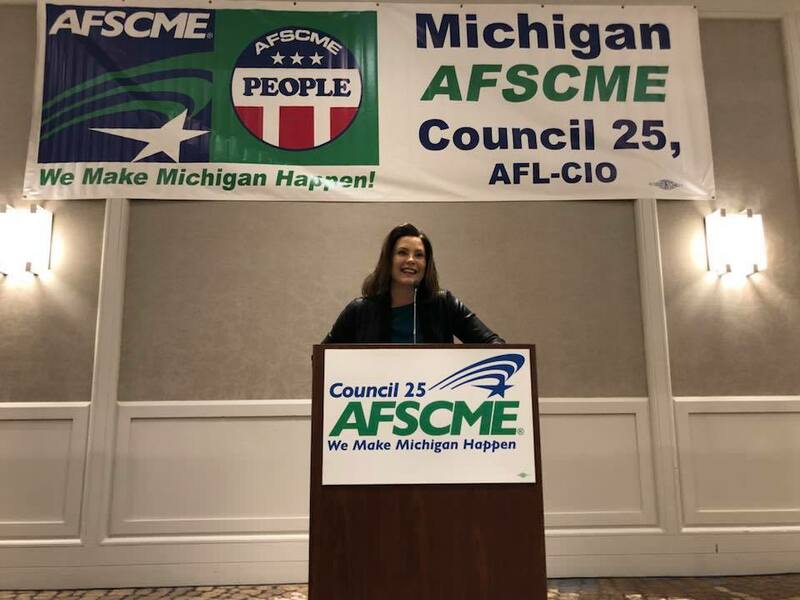 “Her opposition to Right to Work and work in expanding access to healthcare for Michigan workers is exactly what we need. We’re thrilled to support her in the August 7th primary and the general election on November 6th”. Gretchen is a lifelong Michigander raised in Grand Rapids and East Lansing. She served three terms representing East Lansing in the State House and two terms in the State Senate. 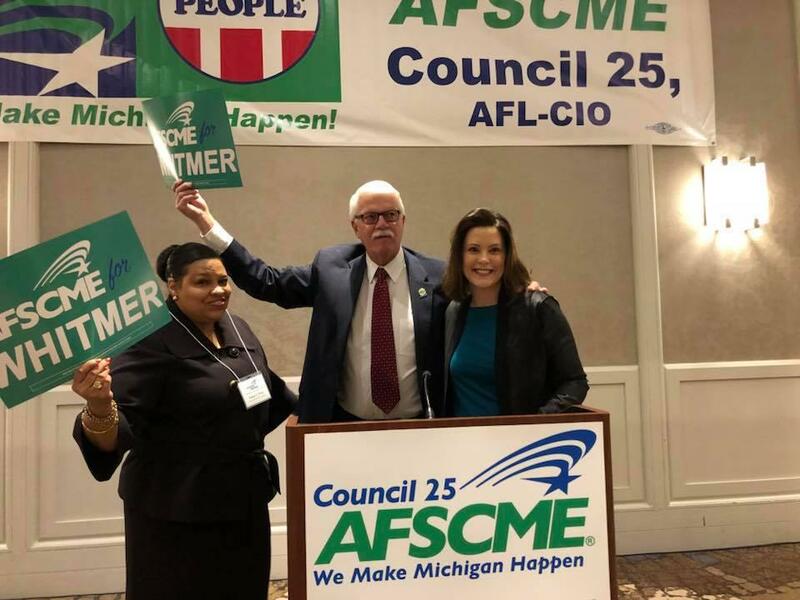 During her time in the legislature, she led the fight against Right to Work legislation in the Senate, was critical in expanding Medicaid to get over 600,000 working Michiganders access to affordable healthcare, and fought for paid family leave for all workers. As our next Governor, Gretchen has pledged to repeal the emergency manager law and restore local control to municipalities, reverse Right to Work legislation and the Republican retirement tax that has been crushing to seniors and working families, increase funding to fix our roads and provide good paying public sector jobs, ensure paid family leave, institute a $15 minimum wage, guarantee equal pay for equal work, make college affordable and set students up for success, and fight for real campaign finance reform. The primary election for Governor will be held on August 7th and general election will be on November 6th.